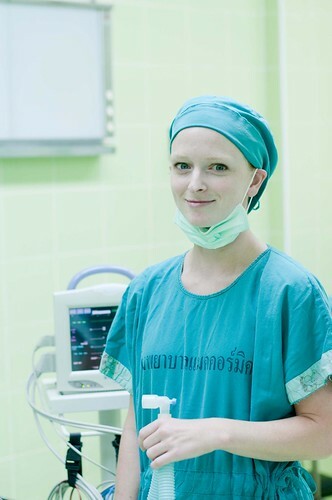 Friends for Asia partners with private and public hospitals in Bangkok and Chiang Mai to facilitate this internship. The oldest hospital was found in the late 19th century as a humble eight-bed clinic, and it has come a long way. Today, the hospital can accommodate 400 patients and employs dozens of doctors and hundreds of nurses. Participation in the Medical Intern Project starts at $1199 for two weeks. Each additional week is $299. for both locations Chiang Mai and Bangkok.